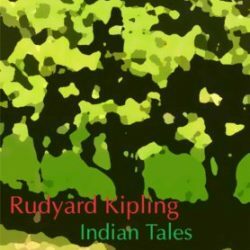 The Jungle Book is one of the works for which Rudyard Kipling is best remembered. The tales in the book are fables, using animals in an anthropomorphic manner to give moral lessons. 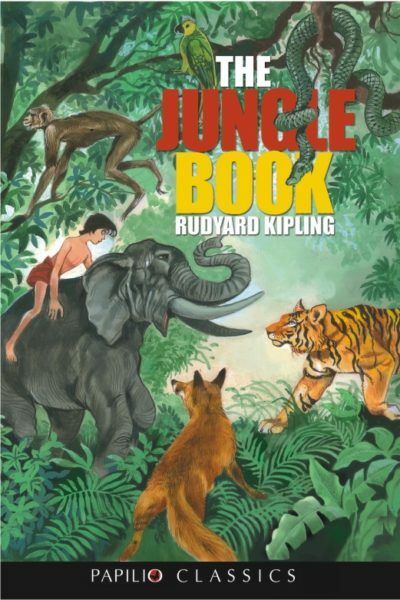 The best known of them are the stories revolving around the adventures of an abandoned ‘man cub’ Mowgli who is raised by wolves in the Indian jungle. 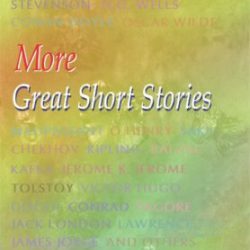 The most famous of the other stories are probably ‘RikkiTikkiTavi’, the story of a heroic mongoose, and ‘Toomai of the Elephants’, the tale of a young elephanthandler. 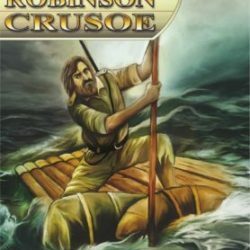 Each of the stories is preceded by a piece of verse, and succeeded by another. 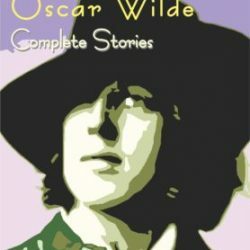 One of the most liked collection of tales in the world. Complete & unabridged.